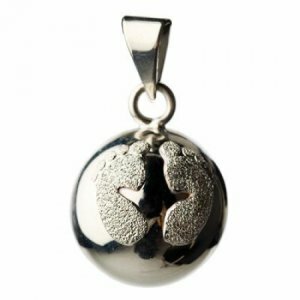 From twenty weeks of pregnancy your baby will recognize your voice, your heartbeat and other sounds. 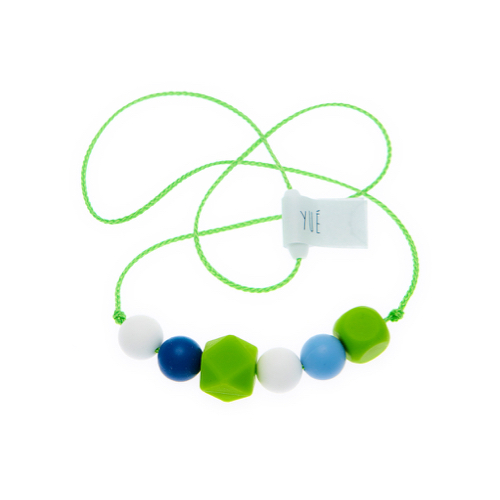 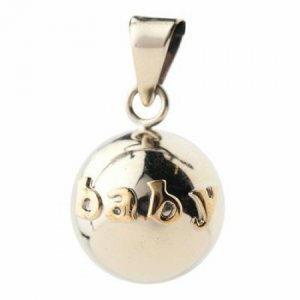 Your baby will also recognize the gentle sounds of the Bola from Babylonia: a handmade piece of jewellery from Mexico featuring a softly chiming ‘Bola’ pendant. 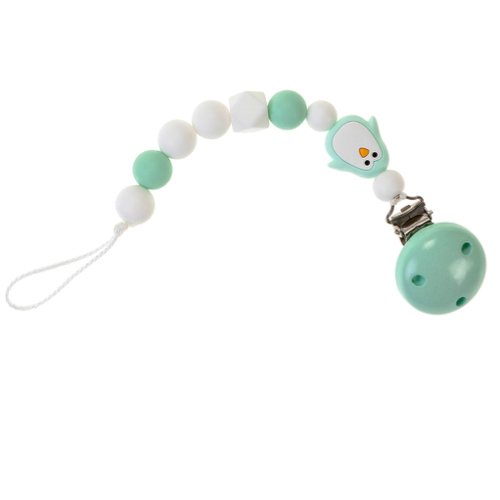 This gentle chiming sound will be familiar to your baby. 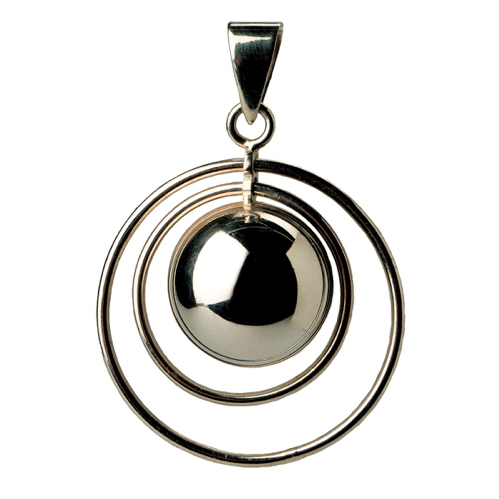 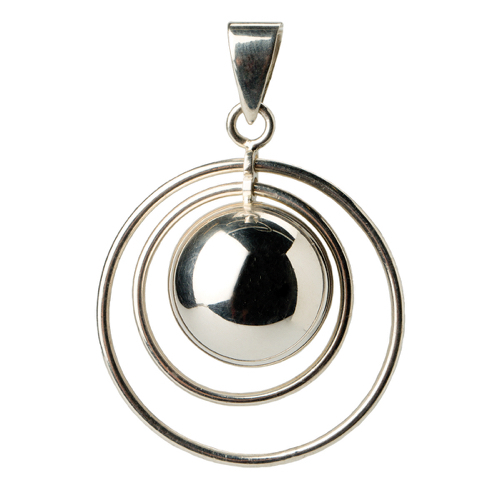 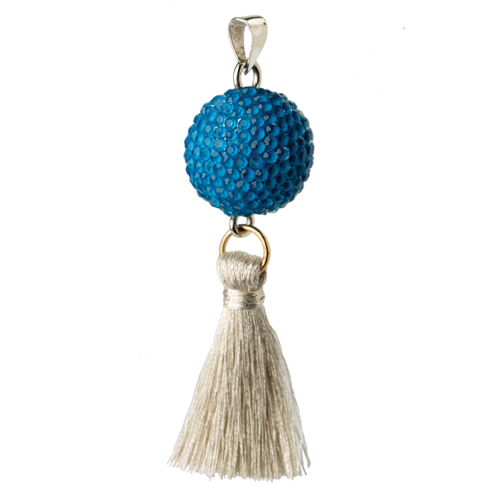 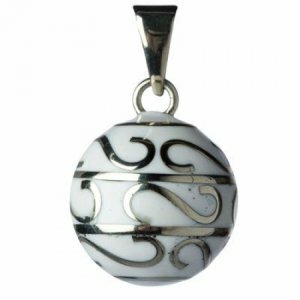 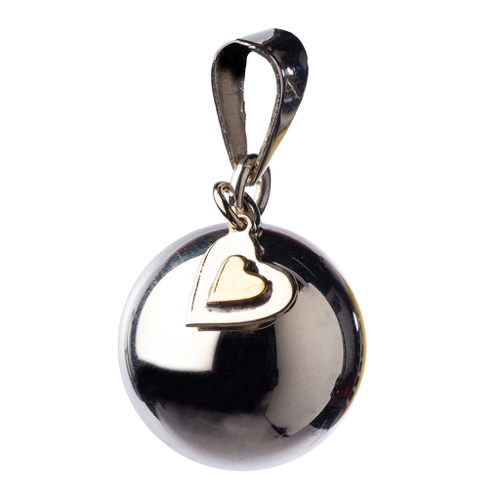 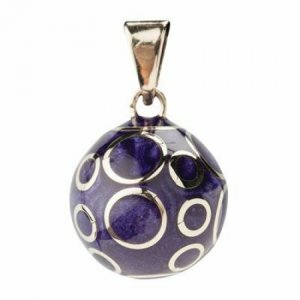 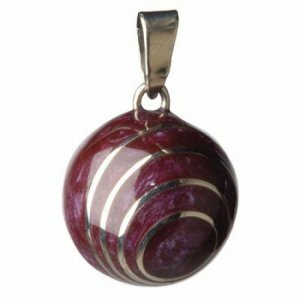 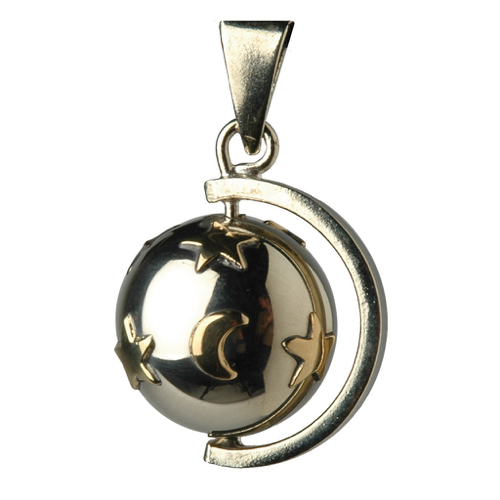 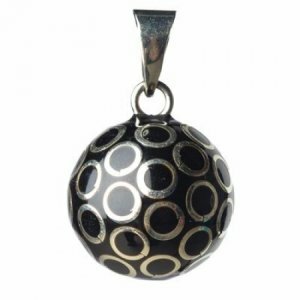 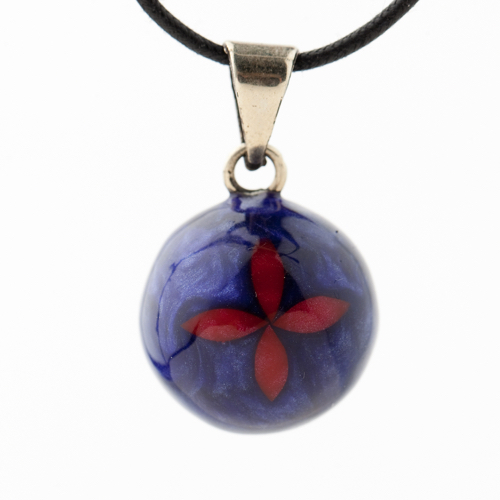 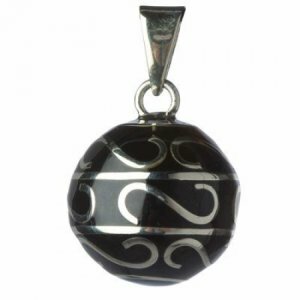 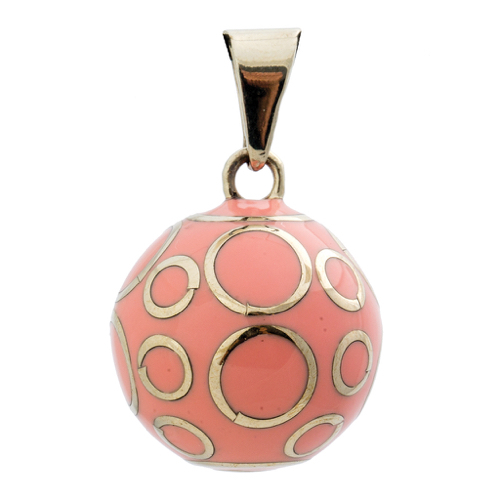 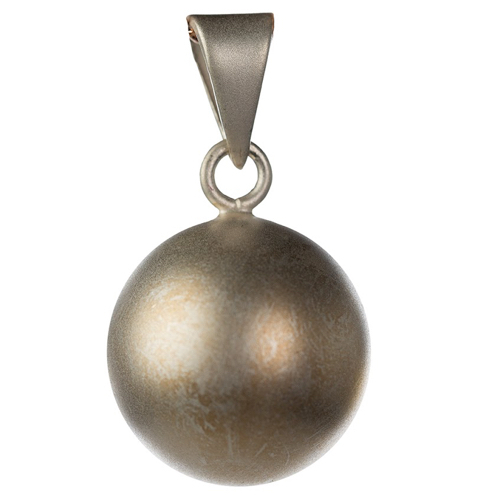 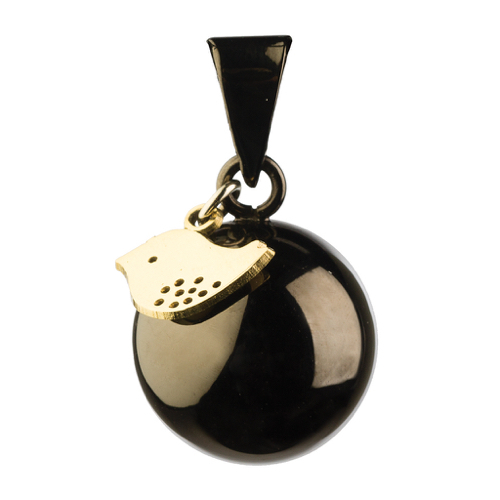 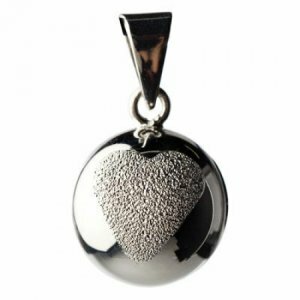 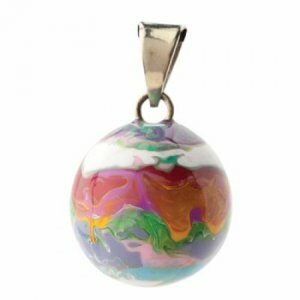 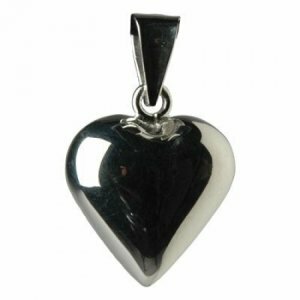 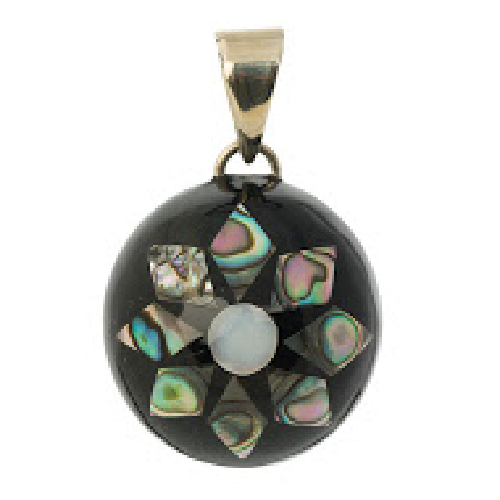 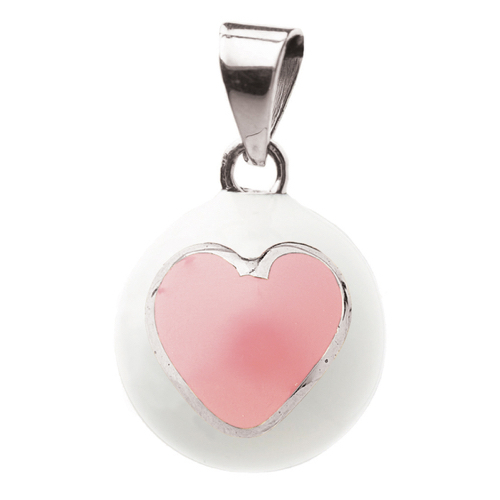 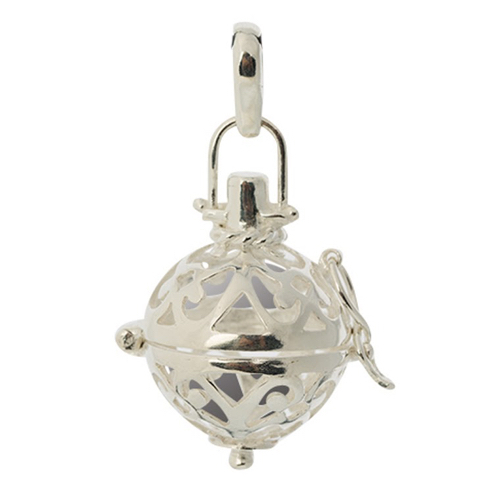 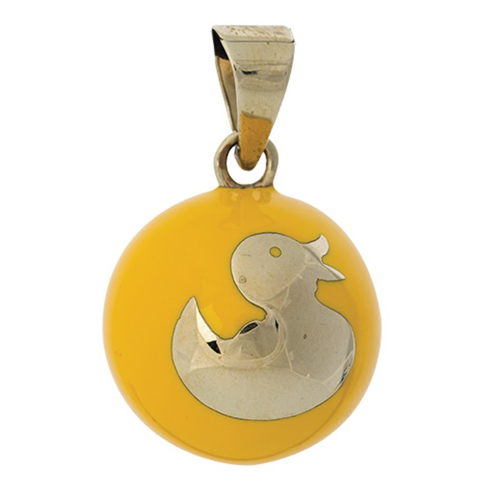 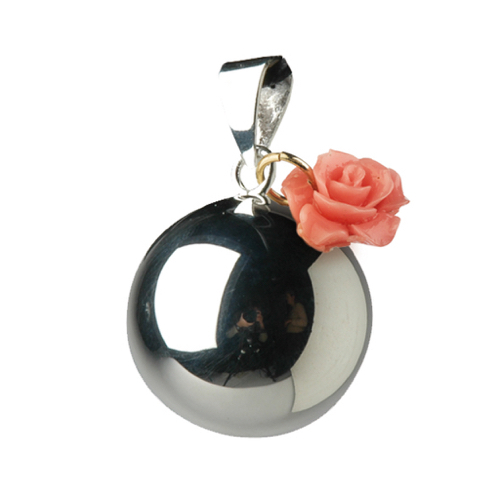 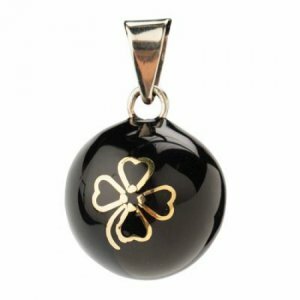 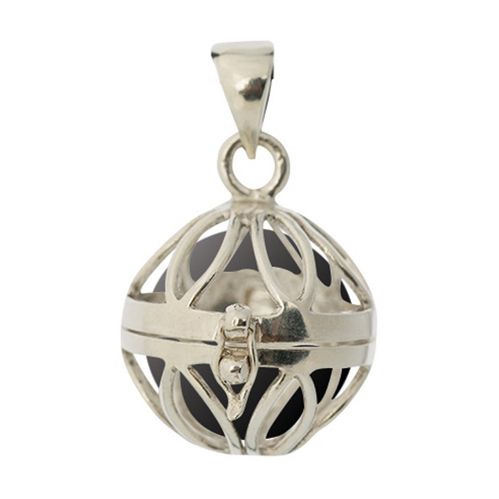 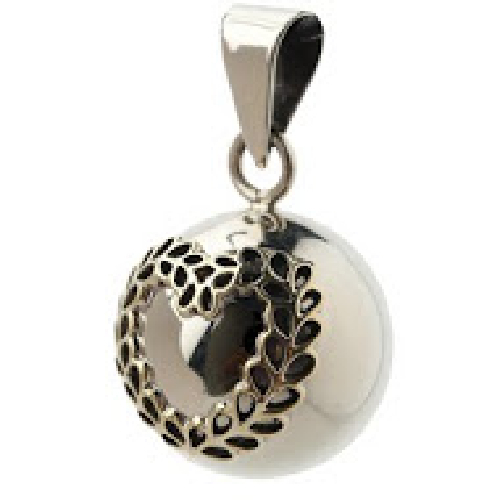 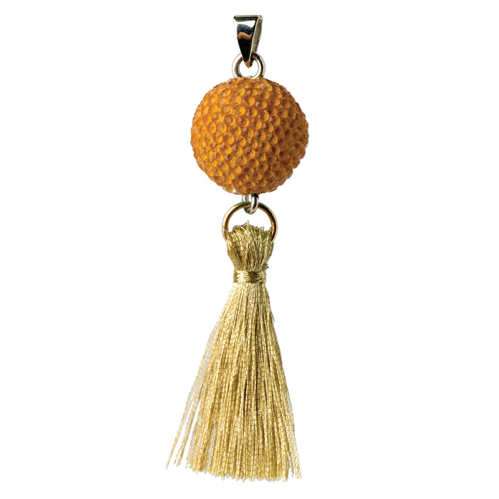 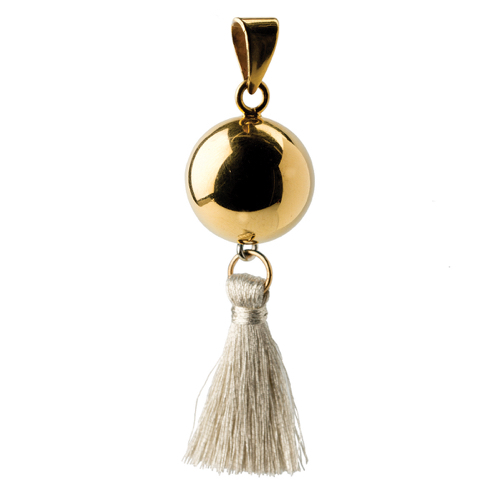 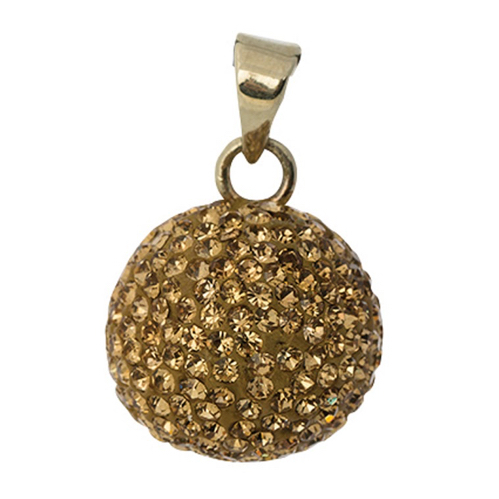 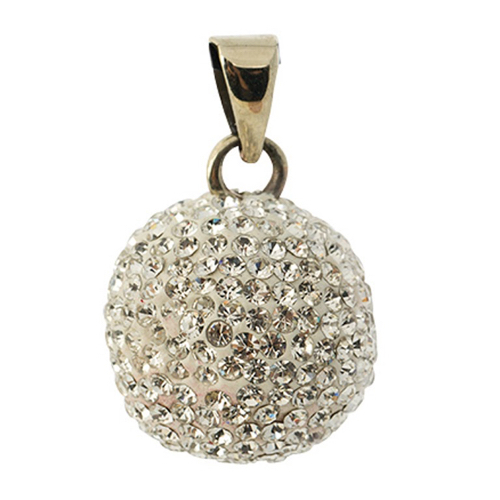 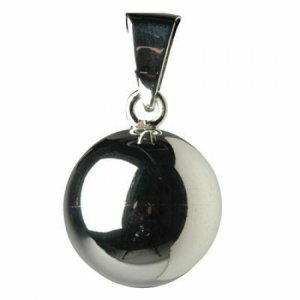 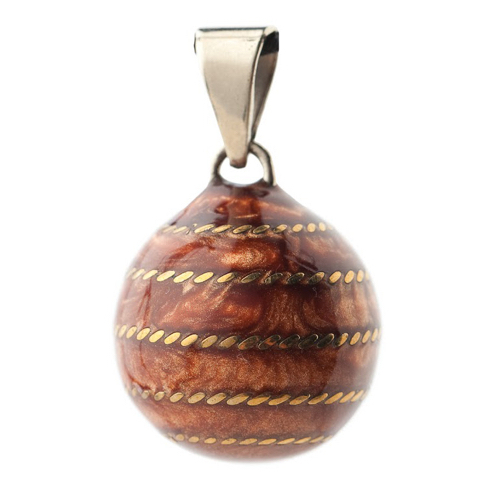 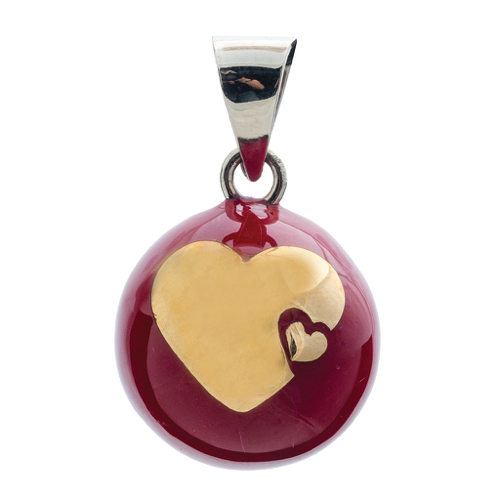 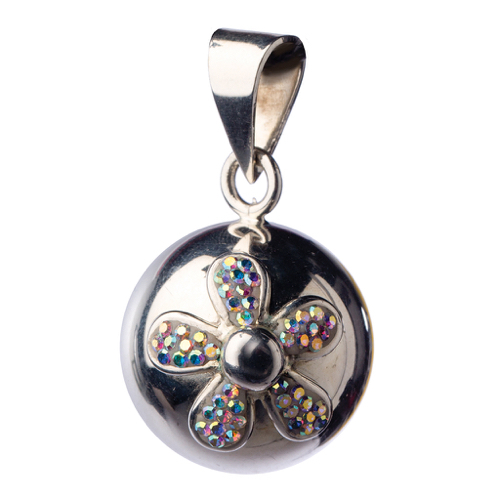 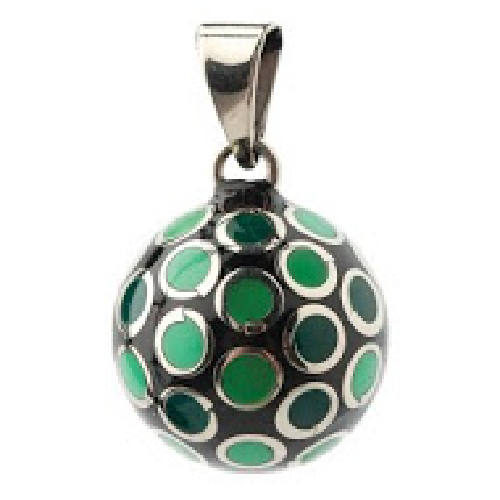 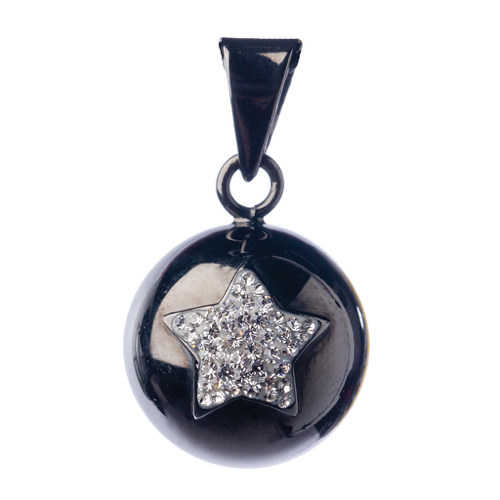 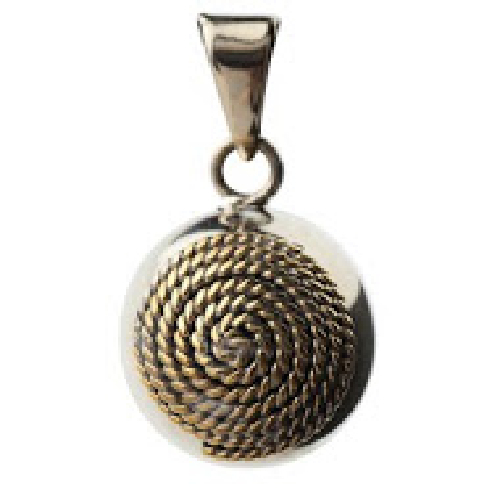 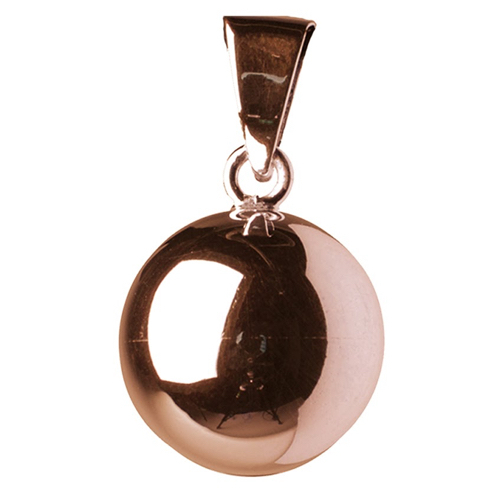 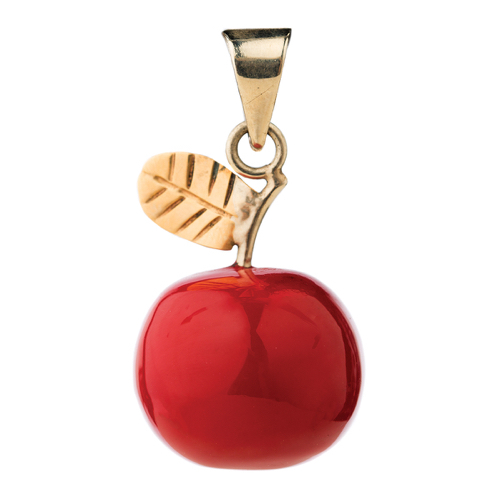 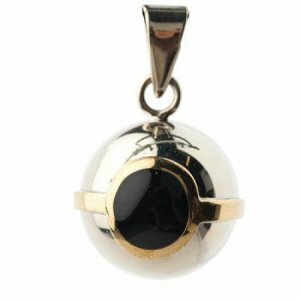 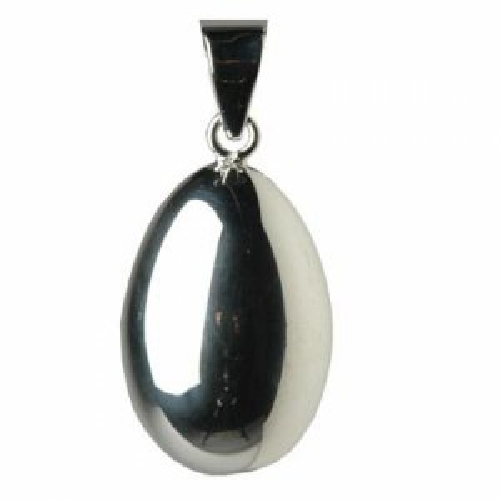 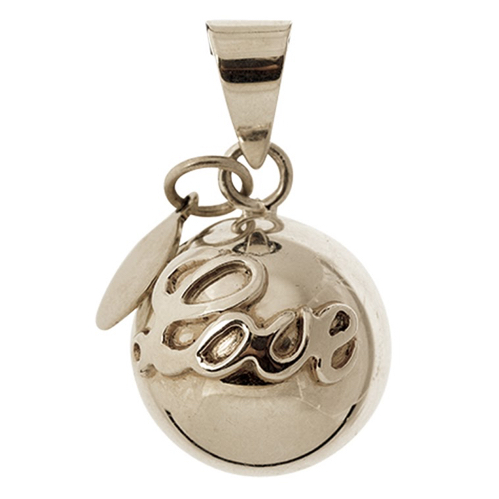 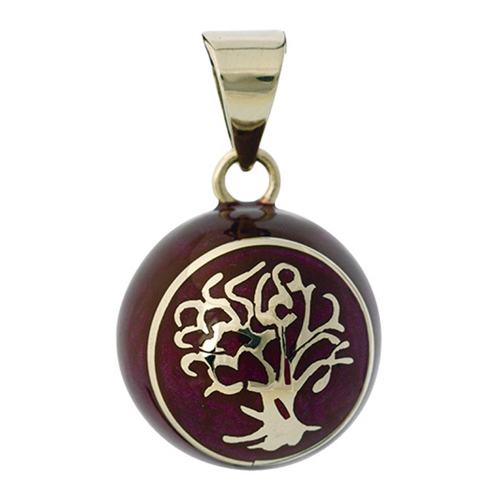 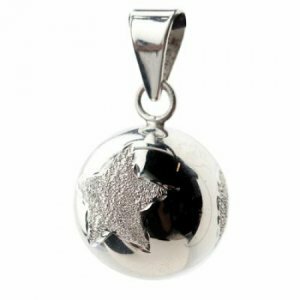 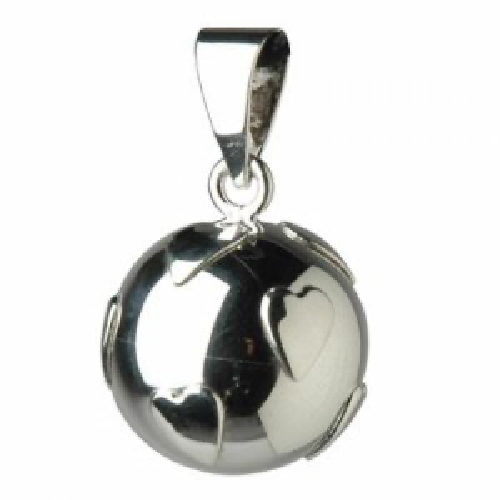 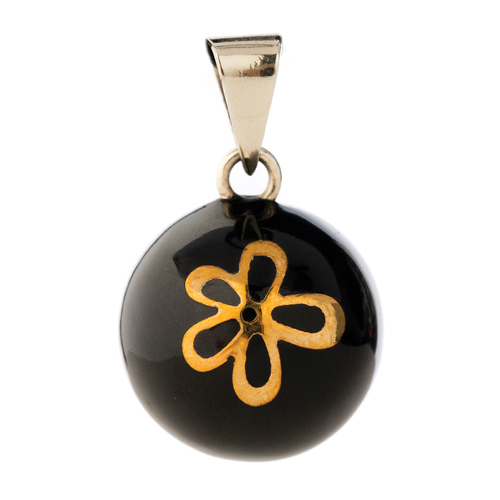 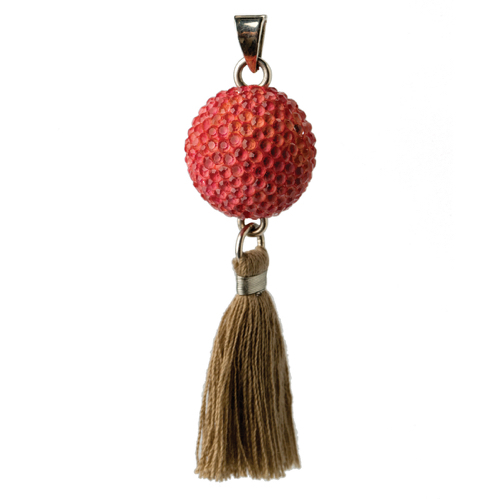 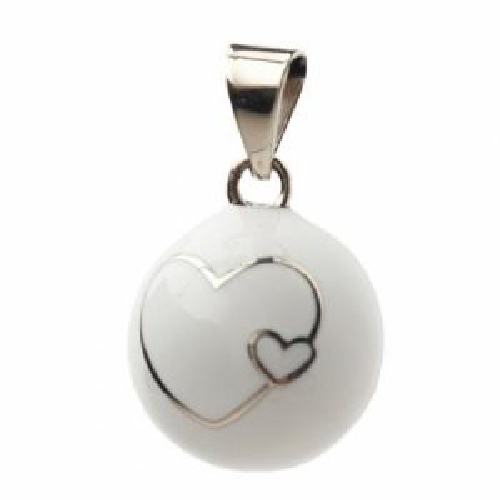 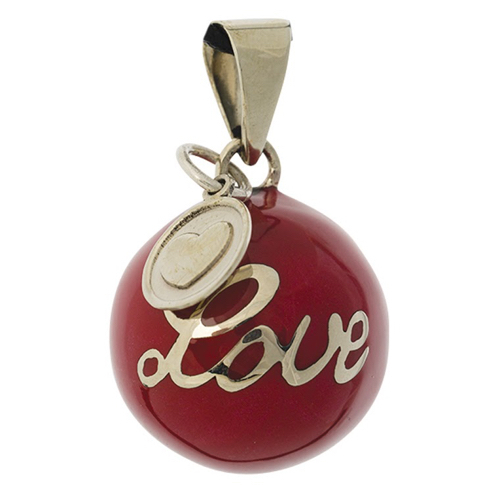 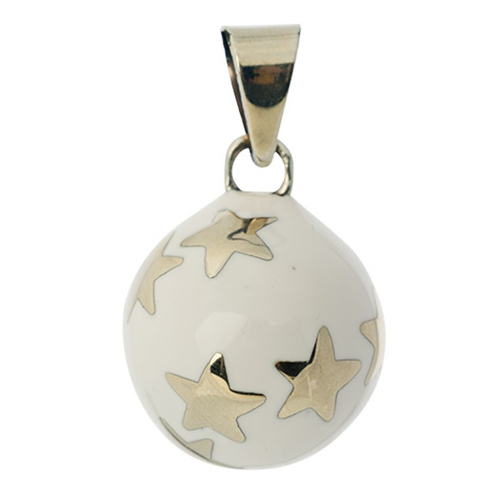 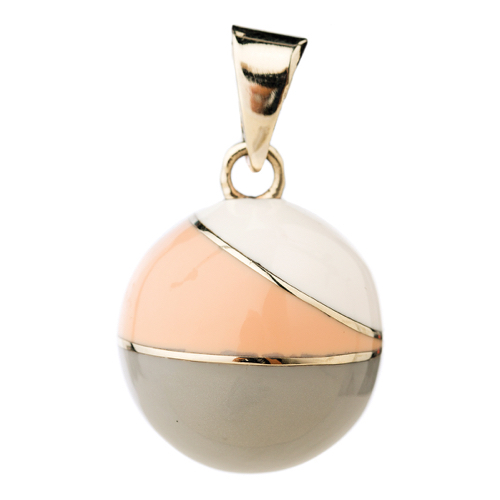 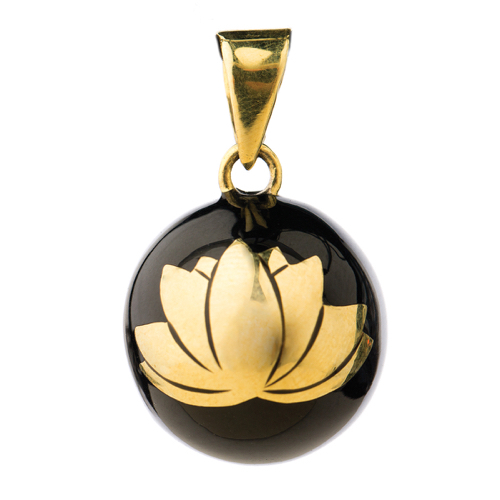 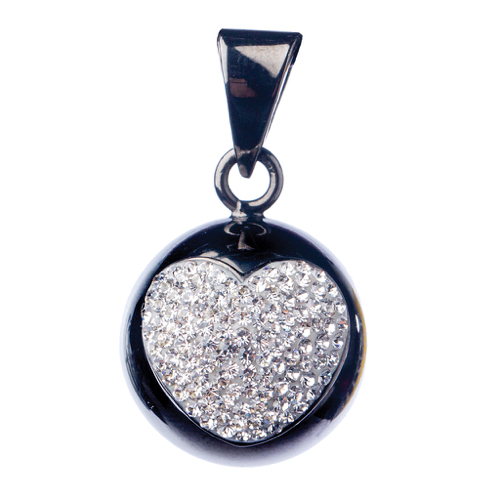 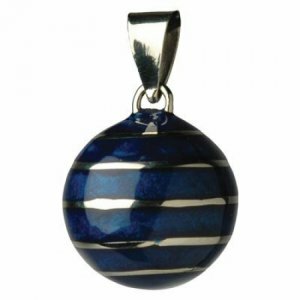 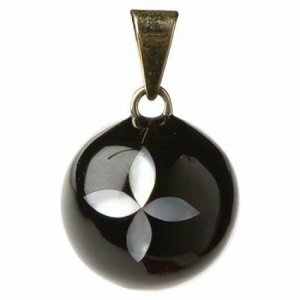 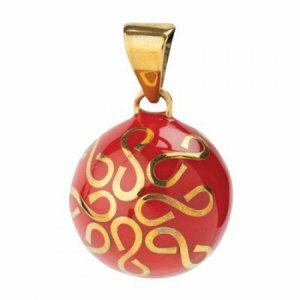 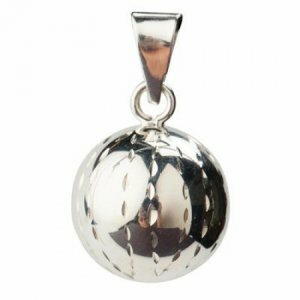 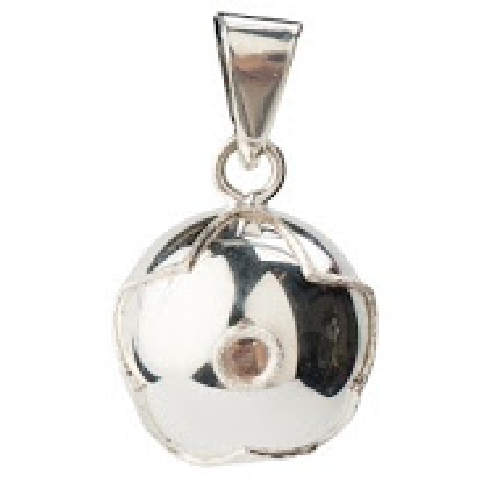 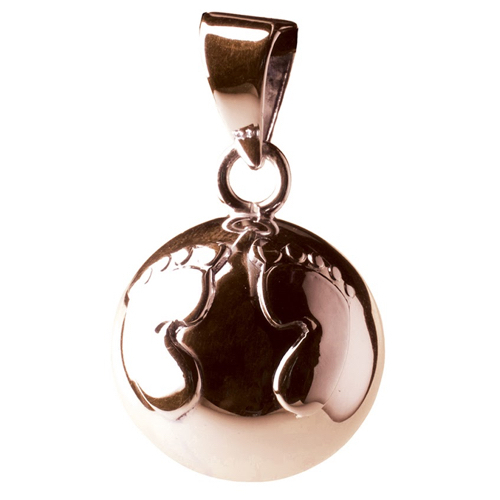 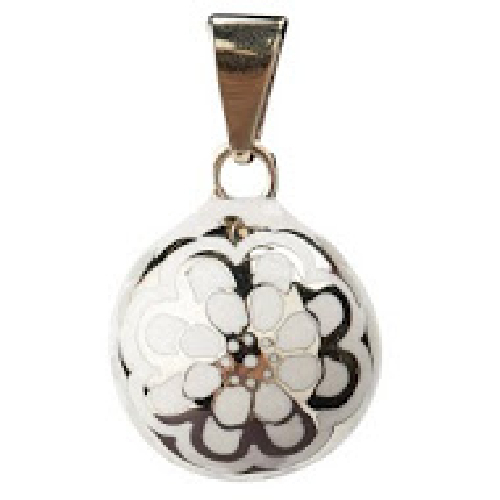 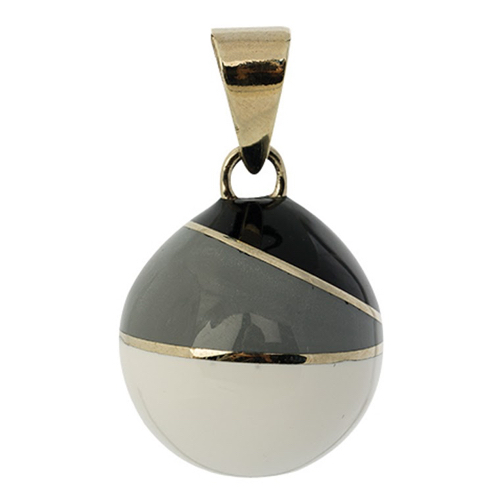 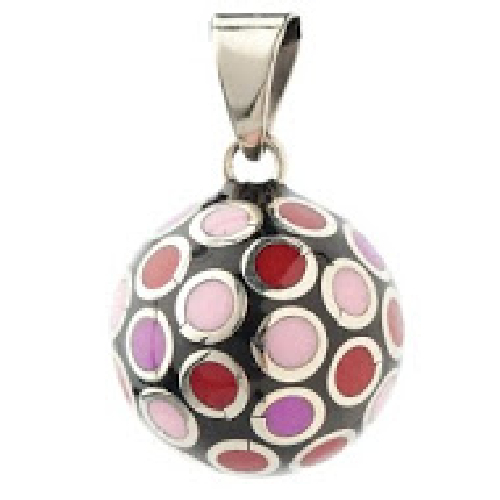 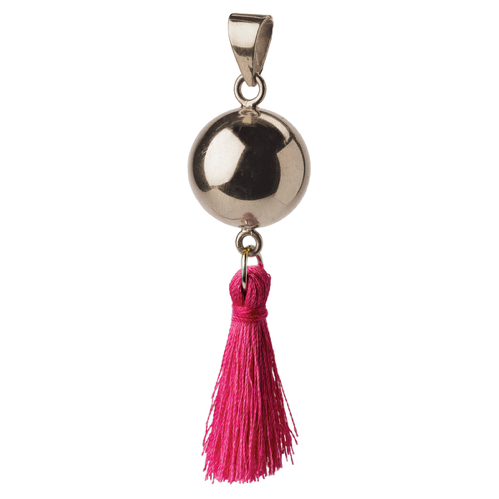 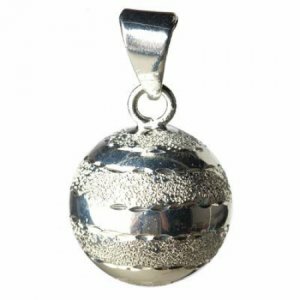 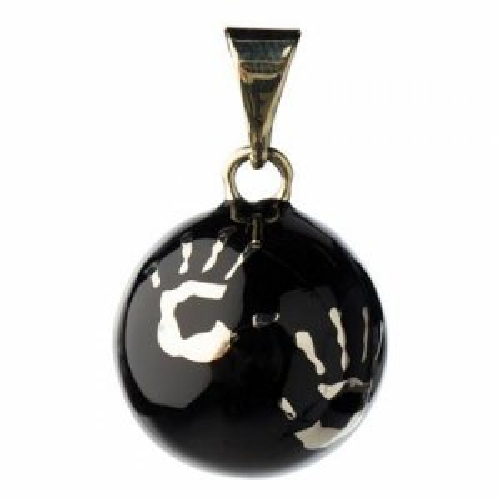 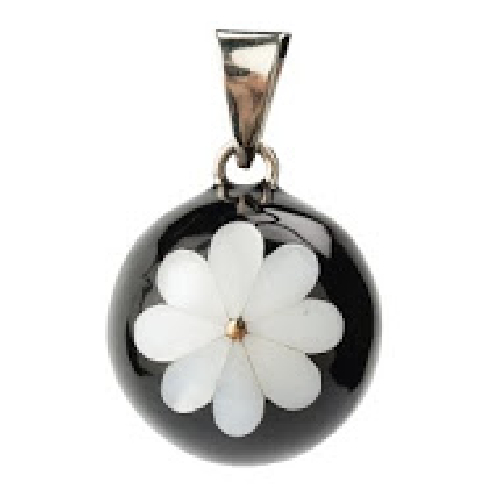 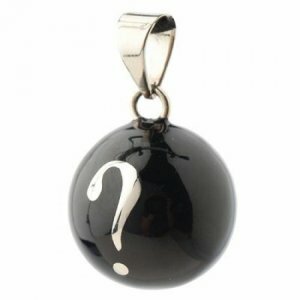 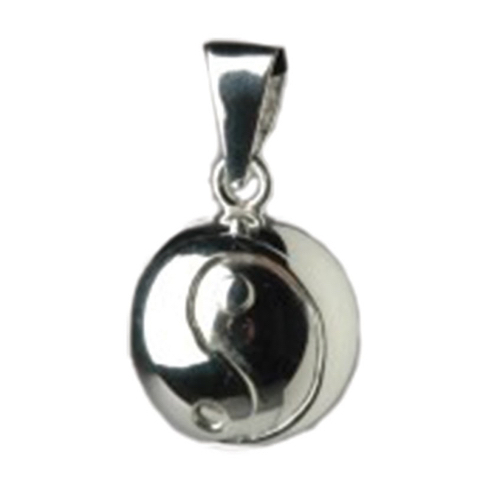 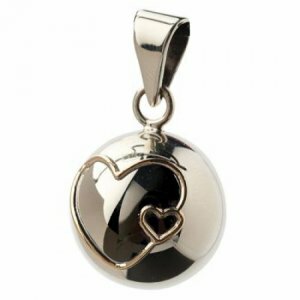 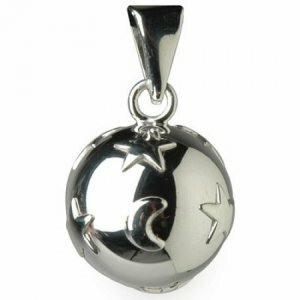 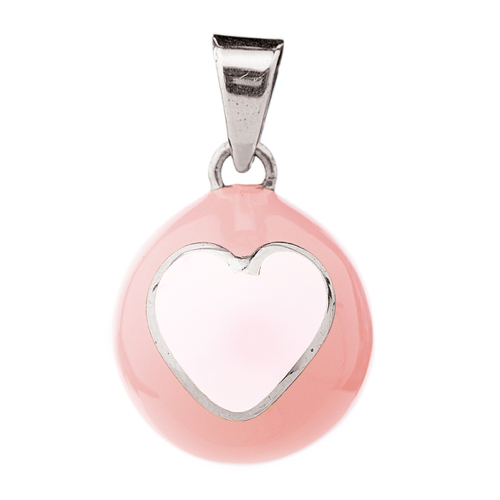 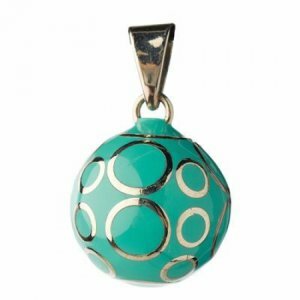 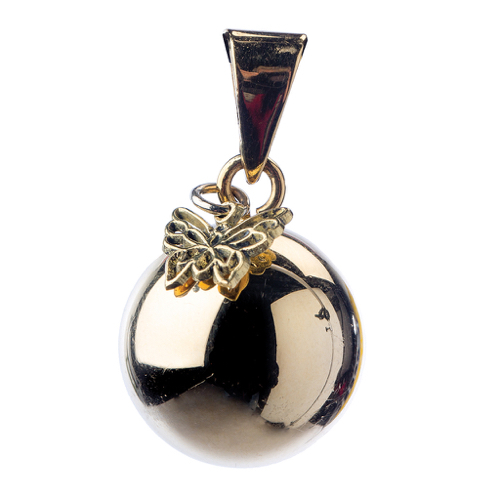 Combine this beautiful chime with a silver or gold-plated Bola chain. 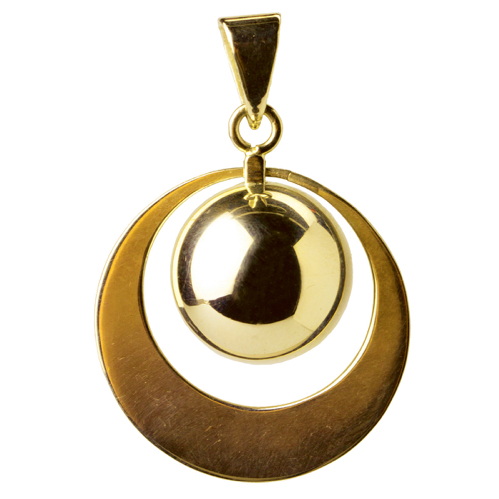 LIBRO DE NOELIA TERRER Y CARLOS RUBIO. 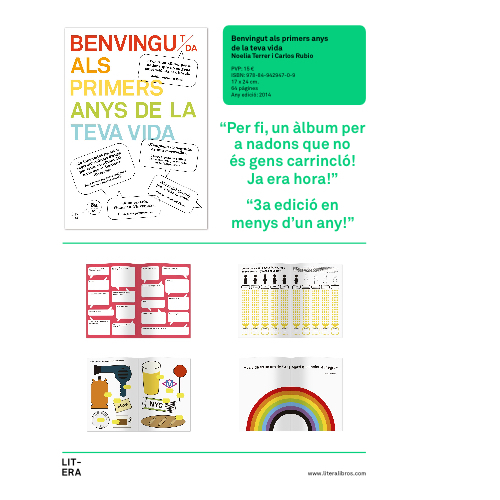 LIBRO DEL EDITORAL VALENCIANO LITERA. 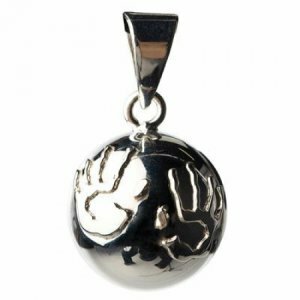 UN ALBÚM DEL BEBÉ QUE NO ES MOÑAS.YA ERA HORA! 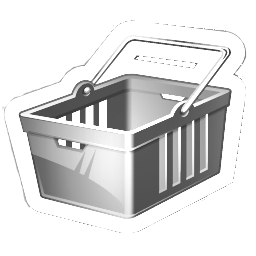 EN VERSIÓN CATALÁN.